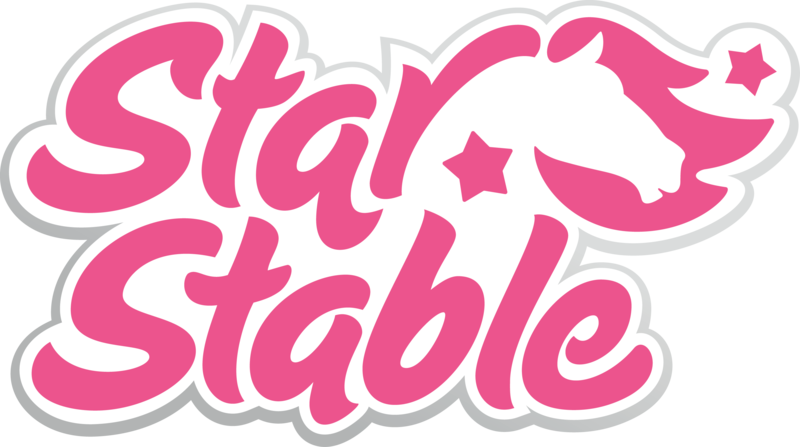 Star Stable is a game with a focus on female heroines, but that doesn't mean that boys can't play Star Stable. There are lots of games where you can only choose male characters and we want to show that girls can also be heroes. Every boy is more than welcome to be part of this fantastic and magical world! I’m a Star Rider, but why can’t I enter all areas?